In traditional advertising, the advertiser would pay the media on which they placed their ad a fee for that placement. A fee was agreed upon based on the popularity of the media — i.e., television programs, radio shows, magazine, or newspaper advertisements. We may wax nostalgic for those good ole days, but the internet has changed up the way paid advertisement works. Fixed placement on specific sites is available as it was on specific media in pre-internet days. A new wrinkle is that, now, instead of paying for space, an advertiser can pay to use a concept or keyword. The relative popularity of these keywords is created by how often searchers use these keywords in their searches. The popularity of the keywords influences the bidding prices for these keywords. This is bid-based pay per click advertising. 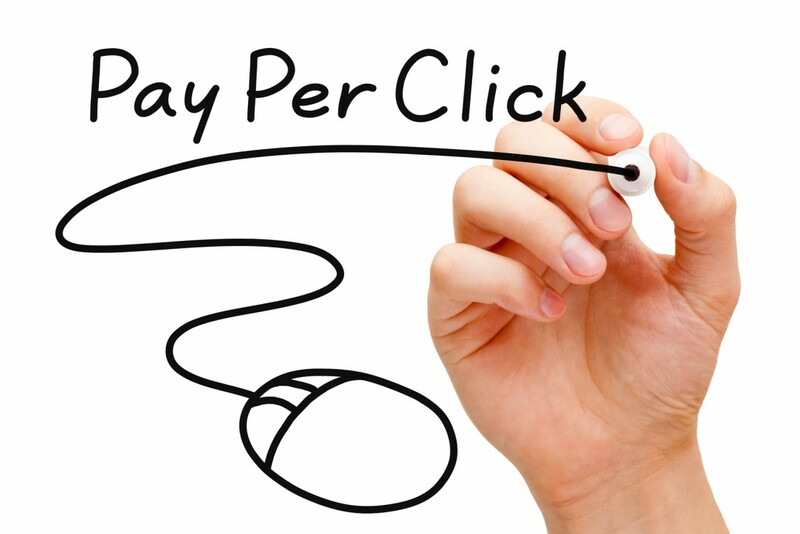 Think of it this way: in bid-based pay per click, you, as an advertiser, are not paying for advertising space, you are paying for conceptual territory that others — your potential customers — are interested in exploring. Their exploration will lead these potential customers to seek information, entertainment, and an easy way to purchase the products they want or need. As a business person interested in placing a pay per click ad based on a keyword search on a search engine result pages — that is, the list of sites you get when you punch a search query into a search engine – you would first register with a search engine such as Google or Yahoo! You pay to use the keyword or keyword phrase, again based on its relative value as established through bidding. Your fee is a based on if and when visitors click on your ad — and hence go directly to your business’s site.